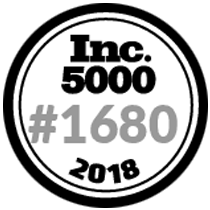 World Insurance dipped its toes into the Inc. 5000 list in 2018. 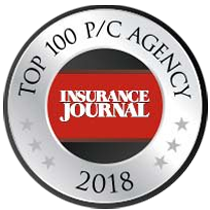 Ranked #1680, the Company realized a 274% growth rate resulting from the numerous acquisitions of independent insurance agents on the East Coast. For the first time, World Insurance Associates made the Top 100 Property/Casualty Agencies list, ranking at #97. The list is ranked by total P/C revenue and comprises only those agencies whose business is primarily retail, not wholesale. For the 4th year in a row, World Insurance ranked on the NJBIZ Fast 50. The Company was ranked #15 in 2018, up from #20 in 2017, #25 in 2016, and #32 in 2015. Taking pride in our company culture is extremely important to us, and others took notice! World Insurance clocked in at #47 in the Small Employer category (25-249 US employees).